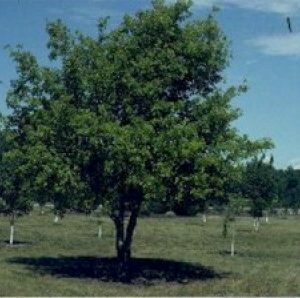 Gambel Oak is a smaller oak that only reaches about 30′ tall. 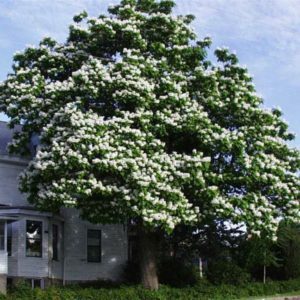 It has a round canopy shape and can sometimes form thickets from a deep and extensive root system. 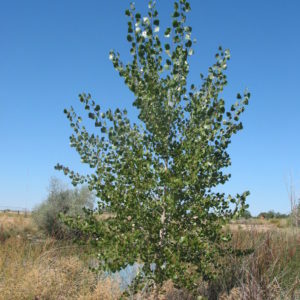 Gambel Oak is commonly found in Colorado growing with serviceberry, snowberry and chokecherry. The leaves are deeply lobed and bright green that sometimes turn red in the fall. Foliage is browsed by deer and sometimes by livestock. 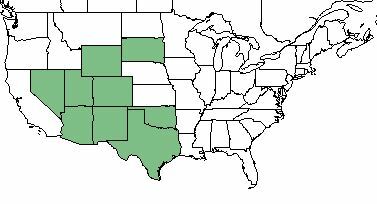 Turkey, squirrels and other wildlife eat the acorns. 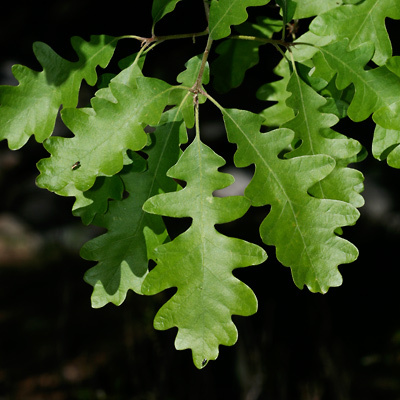 Gambel Oak’s wood is used mainly for fence posts and fuel. Full sun to part shade.